Almost 1 year ago i had the privilege of meeting and photographing a beautiful family from the USA, the El-Shamaa family. 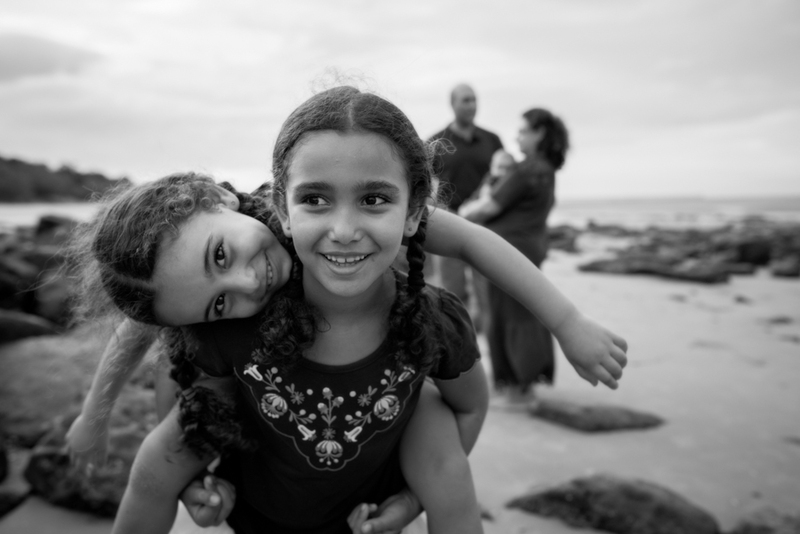 Emile and Mariam have two beautiful girls and at that time wanted to document family life while living in Hervey Bay. Fast forward 1 year and Emile & Mariam have a new addition to their family, little Daniel. It was such an honour being able to photograph this family again, we headed down to the same beach that we photographed on last time and created some updated portraits with their little boy, Daniel. The El-Shamaa family will be heading back to the states soon to live, but they will also be taking back some beautiful memories of Hervey Bay. Emile & Mariam, thank you for choosing me to photograph your family, it has been so great hearing about your time in Hervey Bay and seeing your beautiful family grow. Here is a little snippet from the El-Shamaa family portrait shoot.